US/UK had already seen the release of the beloved Pixar tsums and they will finally make their entrance into Japan on October 18th. Yes, the same day as the 3rd anniversary box set. 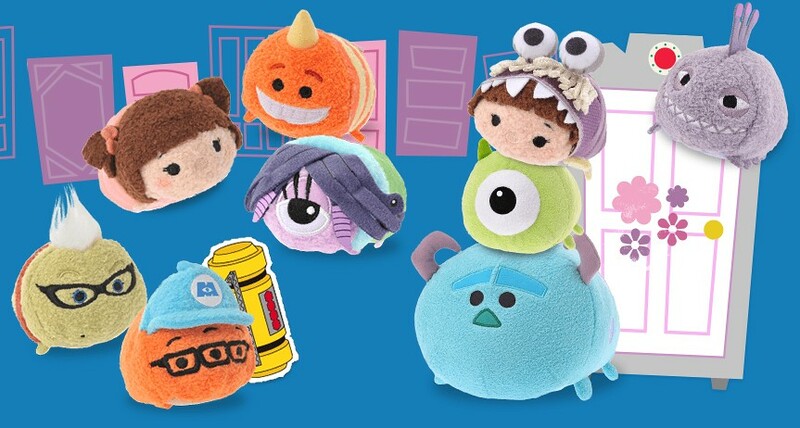 Similar to the US/UK will see the release of both Boos, Mike, Sully, Randall, Celia, Fungus, and Roz. Along with the minis will be medium and large versions of Mike and Sully. The singular difference is in one tsum: George Sanderson. 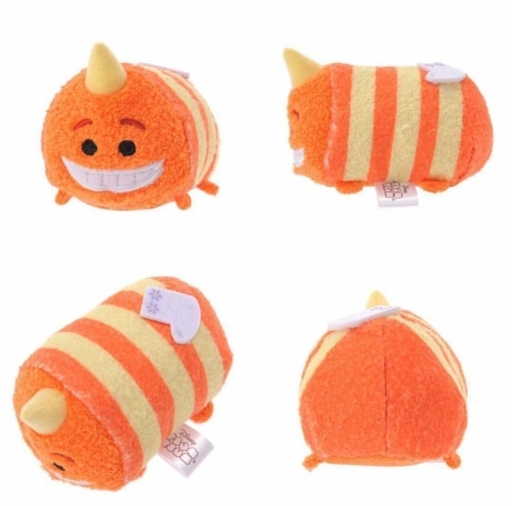 While the other 8 tsums have come out in the West, the orange fellow looks to be a Japan-only release. Complete with sock and all. October 18th will be a busy day for pockets and wallets.